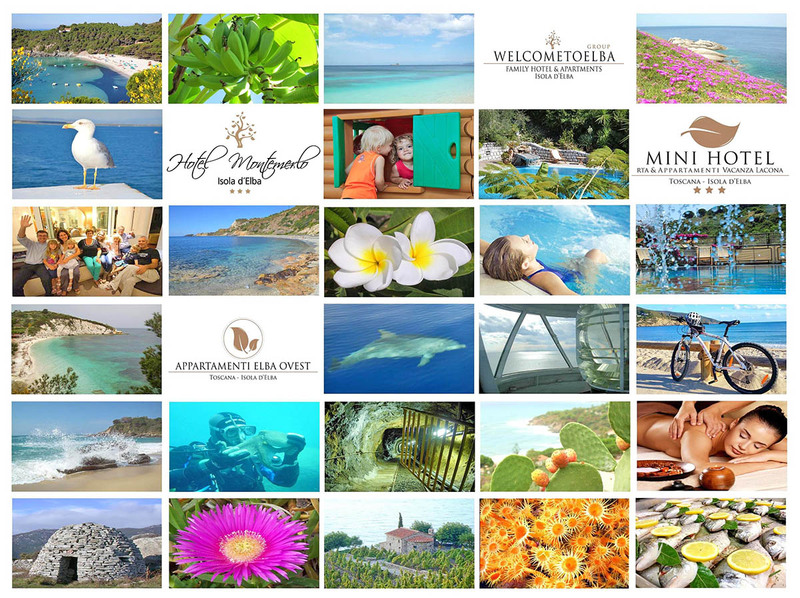 The eco-hotel Montemerlo is located in Fetovaia, one of the most beautiful and famous bays of Elba Island. It is more like a small village than a traditional hotel. The four buildings are surrounded by a lush garden and it reframe the beautiful pool with “bio-chlorination”, which is ideal for children, since it contains no traditional chlorine. In the green, there are sun terraces and shaded terraces at guests disposal to relax. In addition, there is a whirlpool where you can relax, amid the Mediterranean fragrance of the plants. I don't preserve myself either. The habitat that surrounds our hotel is unique and since 1996 it is protected by the national park of the Tuscan archipelago. L'The Eco-Hotel Montemerlo has been committed to this biosystem for an eternity and invests in important resources to ensure the least possible impact on nature. Since 2003, we have been an active part of the Legambiente Turismo project and since 2012 we have been awarded the eco-label europeo Ecolabel EU (IT / 025/360), which certifies eco-friendly products and services of the European Community. In recent years, our eco-label has been premiered for the best environmental management in Tuscany and among the top 7 in Italy. In 2015 it was finally awarded by the prestigious 1st Prize of the National Ecolabel UE. Today, we continue our project with enthusiasm: help us grow and win this important competition, and become part of our project "green hospitality"! The habitat that surrounds our hotel is unique and since 1996 it is protected by the national park of the Tuscan archipelago. L'The Eco-Hotel Montemerlo has been committed to this biosystem for an eternity and invests in important resources to ensure the least possible impact on nature. Located in Fetovaia, Hotel Montemerlo is an ecological hotel and bike hotel, 500 meters from the famous Fetovaia Beach away. In Lacona, with panoramic view, we offer the Residence Mini Hotel with apartments with sea view and private parking right next to the beach. In Marina di Campo and on the Costa del Sole, we offer studios, two-room and three-room apartments. 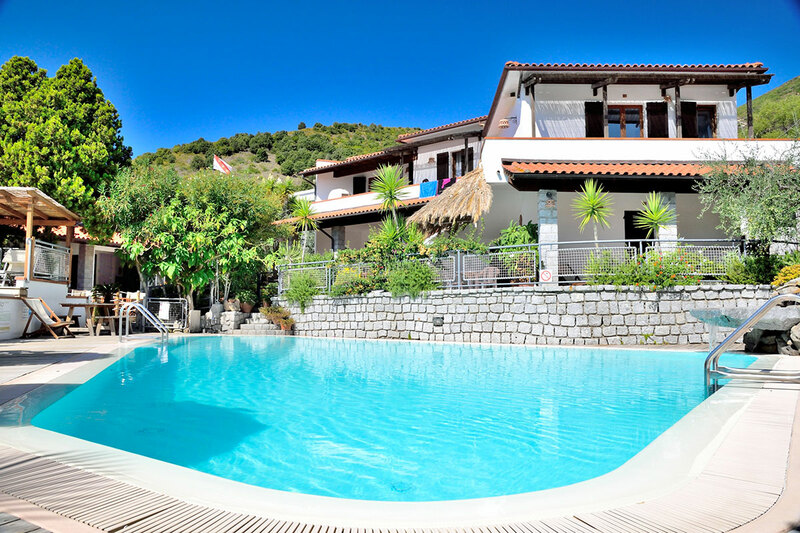 The apartments Elba Ovest are ideal for families with children and young couples. 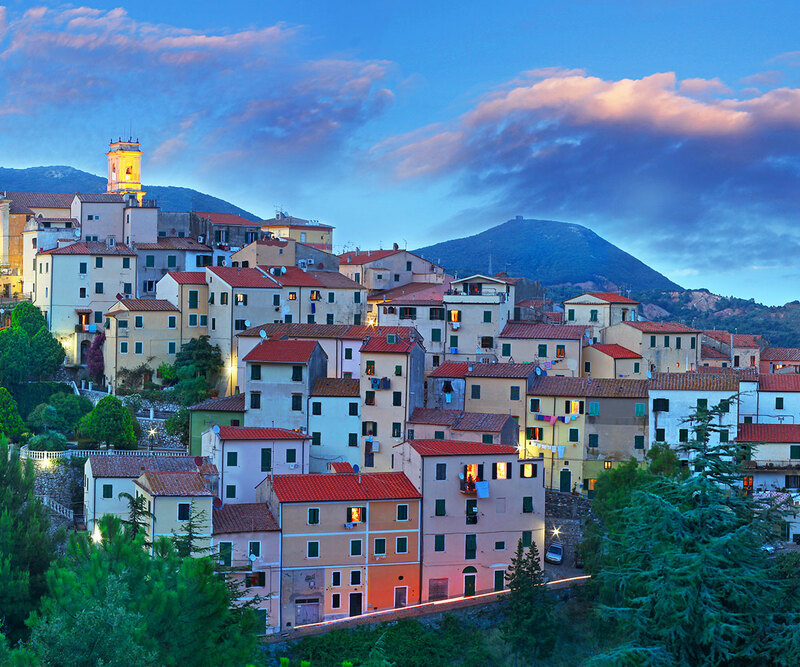 This includes numerous advantages offered by our facilities, with services and special discounts in different places on the island of Elba. What do our offers have in common? The love that binds us to this beautiful island and the deep respect for our guests. Welcome to the island of Elba! Welcome Home! A nearby island, safe and easily accessible and at the same time so mysterious and surprisingly rich in nature. An island that is able to fascinate its visitors with a beautiful panorama view, its culture and the old traditions. 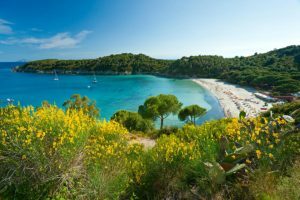 The island, in the heart of the Tuscan archipelago, is also the starting point for new adventures on explorations of Pianosa, Capraia, Giglio, Giannutri, Gorgona and Montecristo.